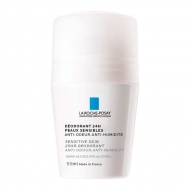 Restores the skin barrier of very dry skin, irritated and subject to itches. 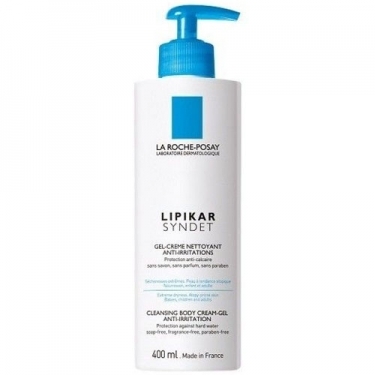 Lipikar Syndet AP+ from La Roche Posay is an anti-irritation shower gel-cream. High tolerance cleansing gel designed for very dry, irritated and subject to itches skin. Extreme dryness. Skin with atopic tendency. Baby, child and adult. Formulated without soap, fragrance and parabens, this high tolerance cleansing gel is designed for very dry, irritated and subject to itches skin. Concentrated in Glycerine 10%, shea butter and Niacinamide to help restore the skin barrier. Use daily; Place a small nut in the palm; Apply on previously wet skin; Massaging slightly; Rinse.